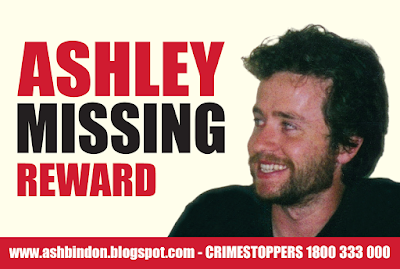 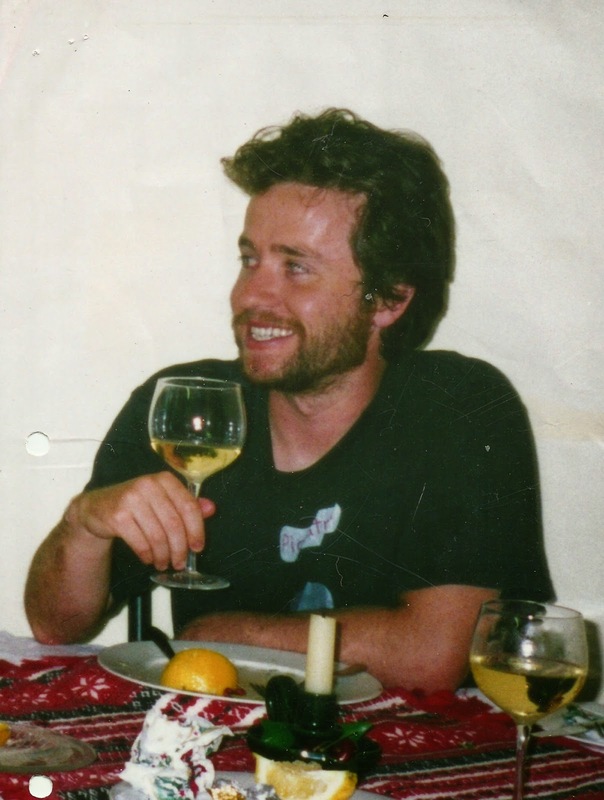 This site is for family and friends of Ash Bindon to find out the latest in relation to his disappearance, and what is being done to find him. The Christmas before Ashley was last seen. ...is an article that appeared in the Woollahra Village Voice for the 2008 National Missing Persons Week in August in which Jeni (Ash's mum) was interviewed by Ben Douglas. I am Ash Bindon's mother. 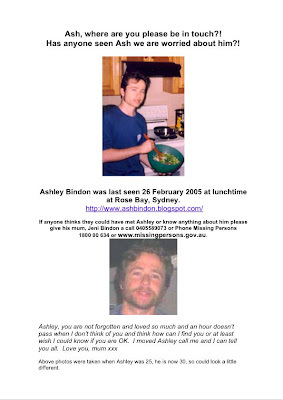 I am searching for Ashley, who disappeared 26 February 2005. 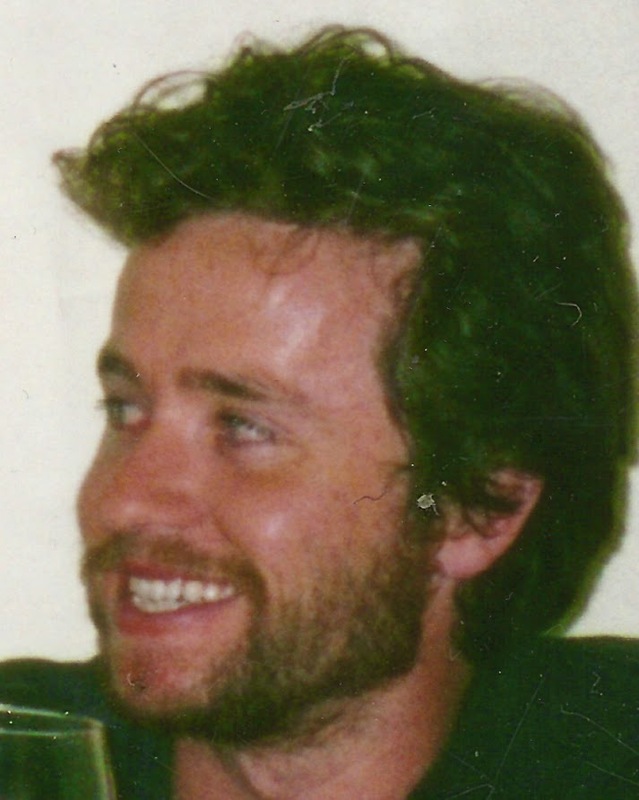 Any information how small or large you would like to share please do as we are trying to gather any traces we can.